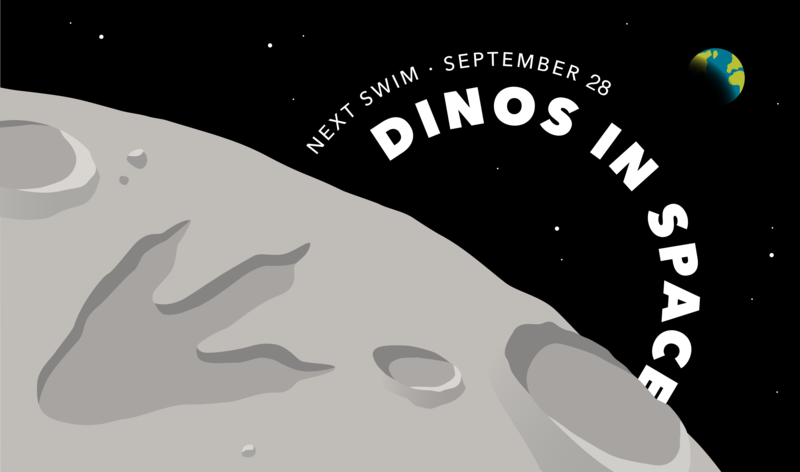 This event is now sold out; tickets will not be available for purchase at the door at 6 p.m.. 50 tickets will be released at 8 p.m.
From prehistory to perihelion, T-Rex to OSIRIS-REx, we’re celebrating everything there is to love about space, dinosaurs, and the asteroids that unite them. 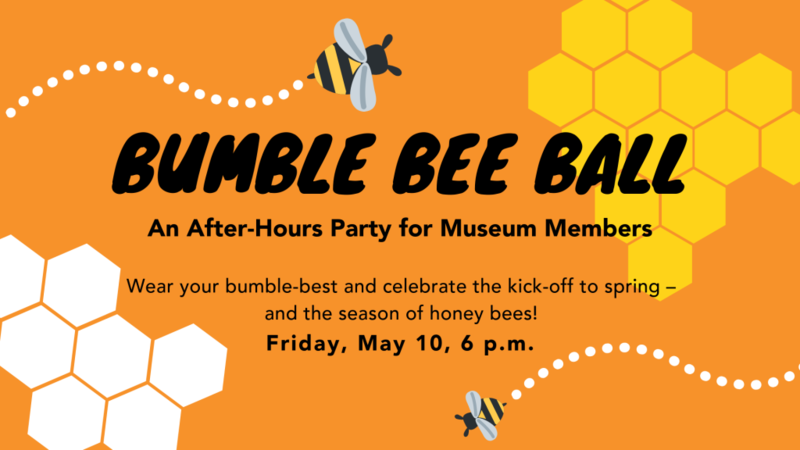 And of course enjoy drinks, snacks, and artisanal pizza from the Roman Candle and grown-ups only playtime within the museum! You must be 21+ years-old to attend Adult Swim. Photo ID required. 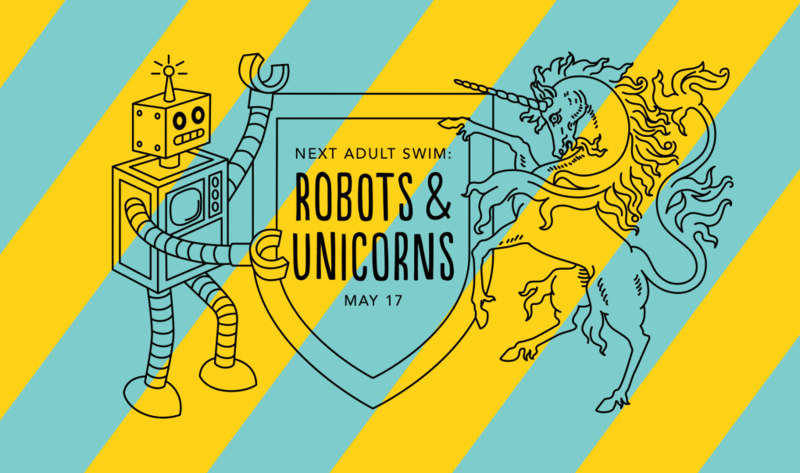 Come see why Adult Swim is one of Madison’s favorite night-out activities.